As the television landscape continues to evolve, IBM is proud to be at the forefront of innovation. In today’s fast-paced digital video environment, streaming services need to make increasingly intelligent decisions when it comes to the content they create, acquire and distribute. IBM Watson Media’s Video Enrichment offering provides advanced insights for advanced decision making, streamlining production workflows and giving content owners and streaming service providers the rich data and insights they need to stay competitive. We’re sending a big thank you to Digital TV Europe and Television Business International for this award. 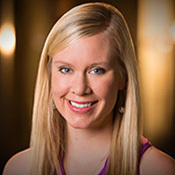 This accomplishment is a validation of our expertise, and is met with much excitement from the IBM Watson Media team. 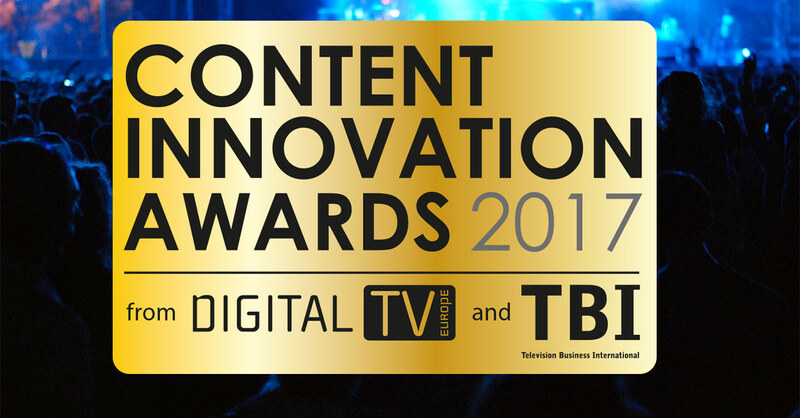 First started back in 2015, the Content Innovation Awards recognizes and honors innovation from content providers, distributors and technology companies that are transforming the global TV industry. Hosted by Digital TV Europe and Television Business International, the awards have been held in Cannes, France. The 2017 ceremony saw 22 awards given out, including a lifetime achievement award. A full list of winners can be seen on the awards highlights page. IBM Watson Media solutions empower top brands to infuse artificial intelligence throughout their media workflow. Uses range from analyzing images, video, language, sentiment and tone to offer valuable and more immediate insight at scale. 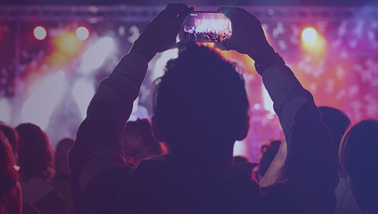 This also includes unlocking additional monetization opportunities and introducing cost saving techniques through making video assets more valuable and discoverable, as noted in this From AI to ROI: When Playback Means Payback analysis. Interested in discovering what Watson Media could do for your brand? Contact us to learn more.